Home / Uncategorized / Adorned With Humility: An unforgettable gift! They’ll get a class blueprint so the’ll know what to expect every step of the way. They’ll have life-time access to the course so they can jump in at their convenience and go at their own pace! They’ll get a 30 minute teaching video from each of our 8 key Biblical passages and a 10 minute practical application video to discover exactly where pride is lurking in their heart and exactly how to embrace Jesus’s beautiful humility instead! 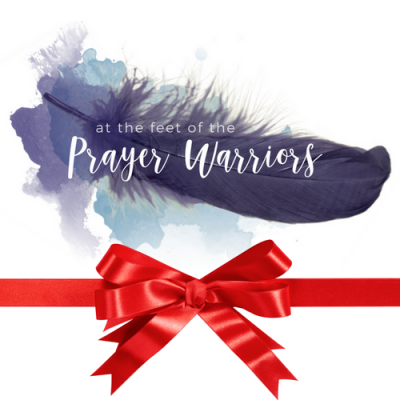 They’ll get daily downloadable Heartwork that will get them consistently interacting with God in His Word and growing closer to Him. They’ll get a BONUS set of my famous Pride & Humility Lists when they complete the course! 3 reviews for Adorned With Humility: An unforgettable gift! “Adorned With Humility” showed me that my approach to God and the people I love was too full of self! There was pride in my heart and in my speech that I had not realized! I am so thankful to have been taught about humility because I love the Lord and I don’t want to be anything BUT humble before Him. I especially liked her lists of prideful vs. humble-hearted qualities that I could use to examine myself with each daily homework assignment. It was worth every minute and truly heart changing! I highly recommend this study! 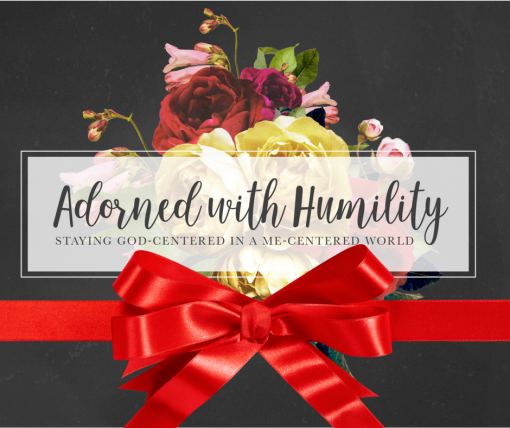 We all need “Adorned With Humility” every day of the year! When I studied this with Kris, the trials and pressures of life were heavy. My husband was being misunderstood and misinterpreted, I was juggling a newborn, a toddler and homeschooling 2 small children. She helped me dive into the Word and find rich truths that brought help and healing to my soul. Before this study I thought I practiced being humble on a daily basis, but I quickly realized I was really focusing on myself rather than on the Lord! Ugh! I am so thankful the Lord graciously used “Adorned with Humility” to show me I was seeking self glorification instead of pleasing Him! I had so much to learn and am forever grateful my eyes and heart were opened to pride in my life. Open your heart up to what He has to teach you, you won’t regret it!